Home/News, WordPress/WordPress.com vs WordPress.org – What’s The Difference? 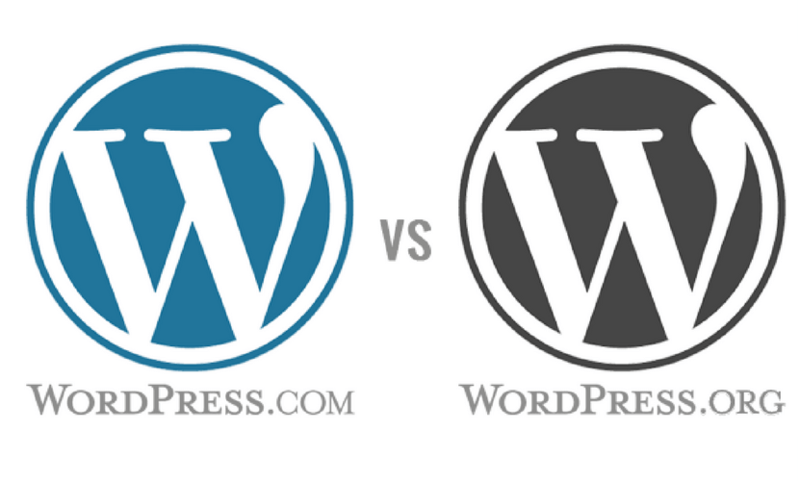 WordPress is a publishing platform that makes it easy for anyone to publish online, there’s been confusion regarding the difference between WordPress.com vs WordPress.org. This confusion is strongly justified because, well, the names are almost exactly the same. The one major difference between WordPress.com and WordPress.org is who’s actually hosting your website? 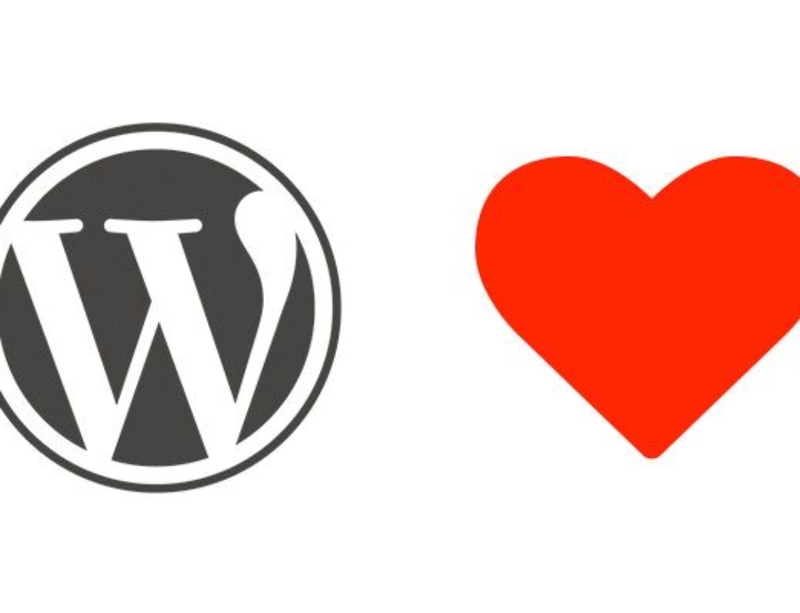 With WordPress.org, You host your own blog or website. WordPress.org is the actual open source WordPress software that anyone can download and customize as per your requirements. You opt for your own web host, domain name, and have full control over everything. Premium hosting, security, and backups are included. You can even upgrade to a custom domain, like YourSiteName.com. You can choose from many of the beautiful themes. Make it your own with Custom Design. 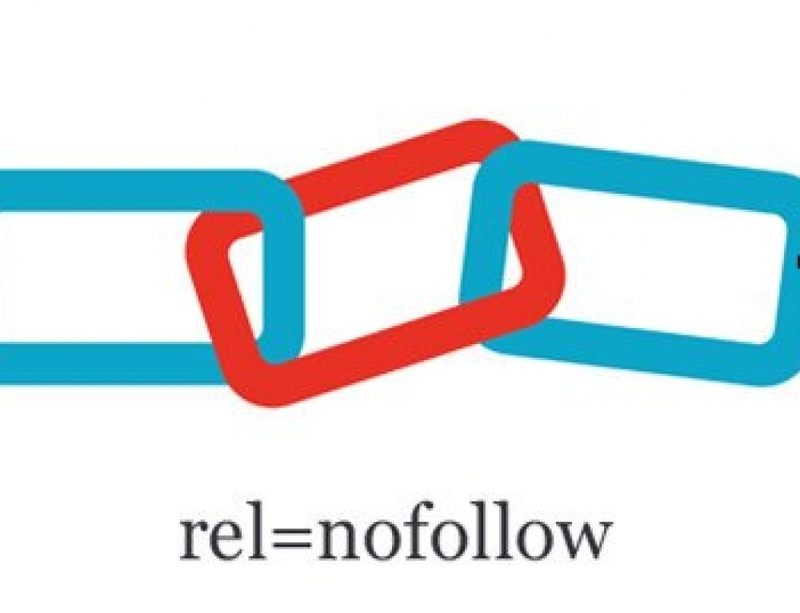 Integrate your site with Facebook, Twitter, Tumblr, and other social networks. Personal support and the WP.com forums are available. Your custom domain, premium hosting, security, and backups are included. As secure as .com, as versatile as self-hosted. You can choose and customize any of the beautiful themes or install your own custom theme. 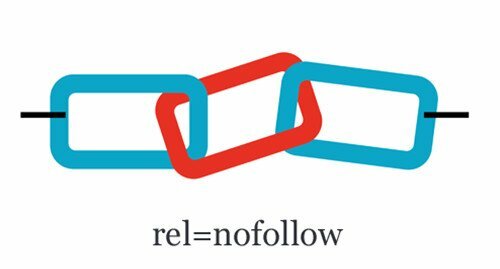 Sharing functionality is included, be it Facebook, Twitter, Instagram, and other social networks. A personal setup session, live chat and email support 24/7/360. You’ll need to find a host , and perform backups and maintenance yourself. WordPress also offer VaultPress for security and backups. You can Install custom themes. Build your own with PHP and CSS. Also you can choose any web host. Install a plugin, like Jetpack to enable sharing functionality on your WordPress website. 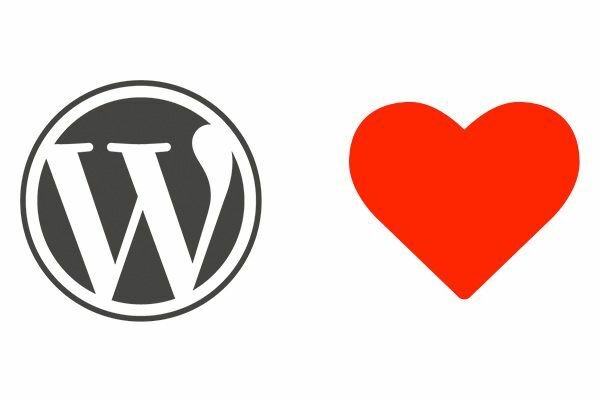 With WordPress.org, you have full control of your website. You are free to do anything you want and customize it as much as you need. The free WordPress.com platform is a good choice for hobby bloggers and those starting a blog for their family. Should I use WordPress.com or WordPress.org for business? For business, I definitely advise you to use WordPress.org because you want to portray a professional image to your clients and the general public. WordPress.com is just not going to cut it.